Not only is New Balance an athletic shoe company but they are also a go-to shoe for many people with foot problems such as plantar fasciitis. They produce many of the recommended shoes for conditions such as plantar fasciitis, heel pain, fallen arches, flat feet, heel spurs, shin splints, metatarsalgia, Achilles tendonitis, and Morton’s neuroma. Today, New Balance focuses on meeting the specific needs of everyday people and athletes by providing a large selection of shoes in multiple widths and sizes. New Balance has developed some of the best support shoes you will ever purchase. So keep reading for a review of top 8 New Balance shoes for plantar fasciitis for both men and women. The New Balance 1080 neutral running shoe is an excellent shoe for its thick, foam-based midsole, designed to deliver optimal cushioning with every step. This shoe is great for you if you have a neutral to under-pronation gait. In addition, this 1080 is lightweight and flexible to keep you comfortable and supportive with minimal fatigue. Not to mention, its flex grooves in both the midsole and outsole provide you with increased flexibility and smooth heel to toe transitions. Finally, the 1080 footbed provides you with excellent arch support for high arches; but if you require additional support from custom orthotics, its footbeds are removable for easy replacement with your orthotics. The New Balance 990 is our top seller not only in our New Balance category but also in our whole running shoes category. 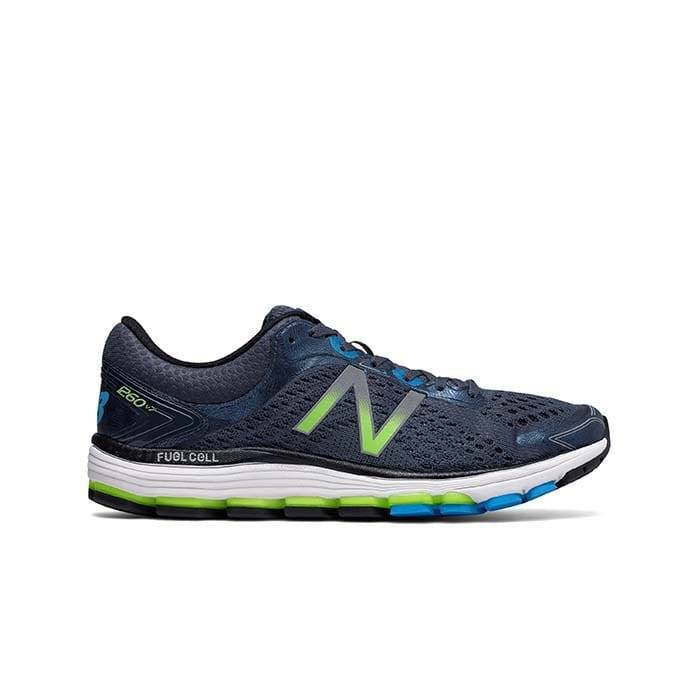 It’s ideal combination of cushioning and stability has made this shoe one of 8 New Balance Shoes for Plantar Fasciitis. This shoe is made from a combination of pigskin and mesh giving you a lightweight, breathable running shoe. Not to mention, its ENCAP midsole technology paired with a blown rubber outsole gives you great support and maximum durability. Finally, this New Balance running shoe offers you great protection from the pavement all thanks to its immense cushioning and feel like natural shock absorbers. This New Balance 847 is one of our most popular walking shoes. Plus, its super comfortable and supportive to keep yon standing and walking all day. 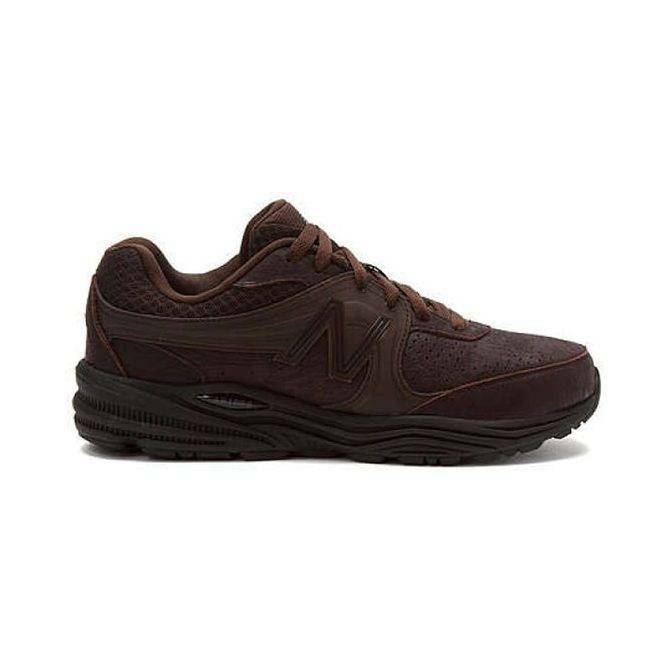 This comfortable walking shoe is made with an integrated footbed for cushioning. It comes equipped with an ABZORB midsole that offers excellent shock absorption and its foam-based polymer works by dispersing the forces out from the point of impact; thus reducing the shock that is transferred through the shoe and up into your leg and body. Plus, it includes New Balance’s ROLLBAR technology, designed to reduce your foot movement for greater stability, which lands this shoes on our top New Balance Shoes for Plantar Fasciitis. 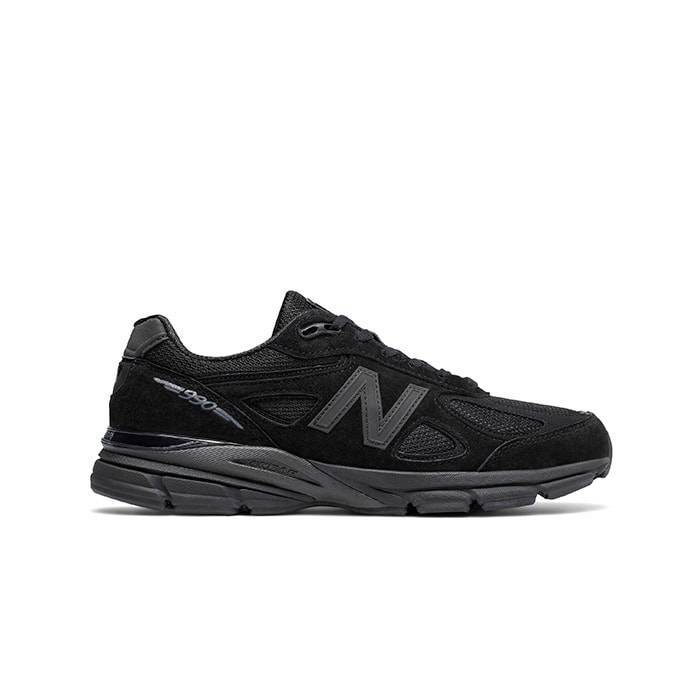 This New Balance 840 running shoe is made for the neutral runner. It’s equipped with an ABZORB midsole which is a foam cushioning and compression set combo, designed to disperse your weight over the surface of the sole. As for the shoe’s outsole, New Balance uses an abrasion-resistant rubber which is very durable and offers you additional protection and shock absorption. Not to mention, its plush tongue and collar provide you with a snug fit around your ankle eliminating any abrasion. While this shoe’s footbed delivers excellent comfort and support, you can remove it to accommodate your custom orthotics or over-the-counter arch supports. Removable footbeds is a great future to look for since they allow for extra support from orthotics, landing this shoes in our top New Balance Shoes for Plantar Fasciitis. The New Balance 1540 is a nice update to the New Balance 1123. 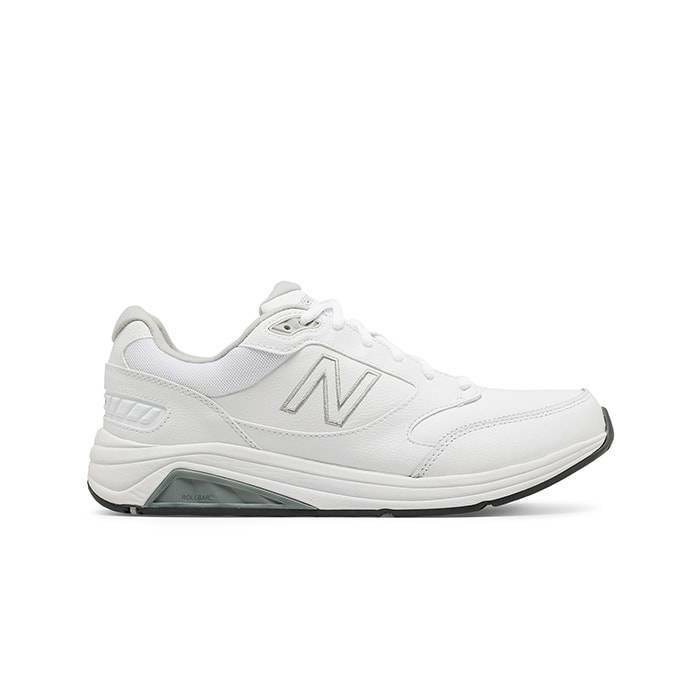 The 1540’s are excellent New Balance Shoes for Plantar Fasciitis for their premier heritage motion control, developed to deliver ultimate comfort and incredible control for the runner seeking the highest level of stability. 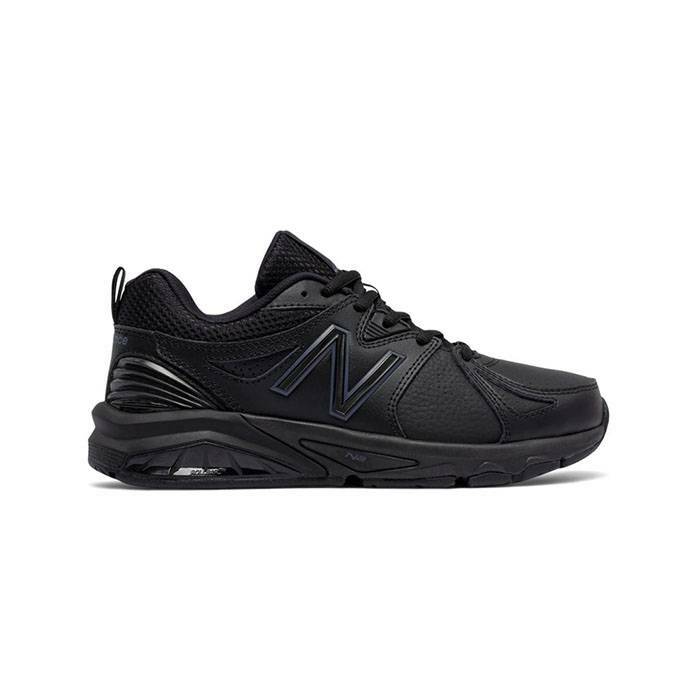 This New Balance makes for a good plantar fasciitis sneaker for its great motion control, rearfoot stability and cushioning, to relieve foot pain. Since this New Balance is a motion control shoes it makes a great shoe for overpronators that require much support and stability. In addition, it features incredible arch support, making them suitable running shoes for plantar fasciitis. They are also great running shoes for bunions for their wide toe boxes. New Balance 928 sneaker is a great motion control walking sneaker for overpronation and supination. 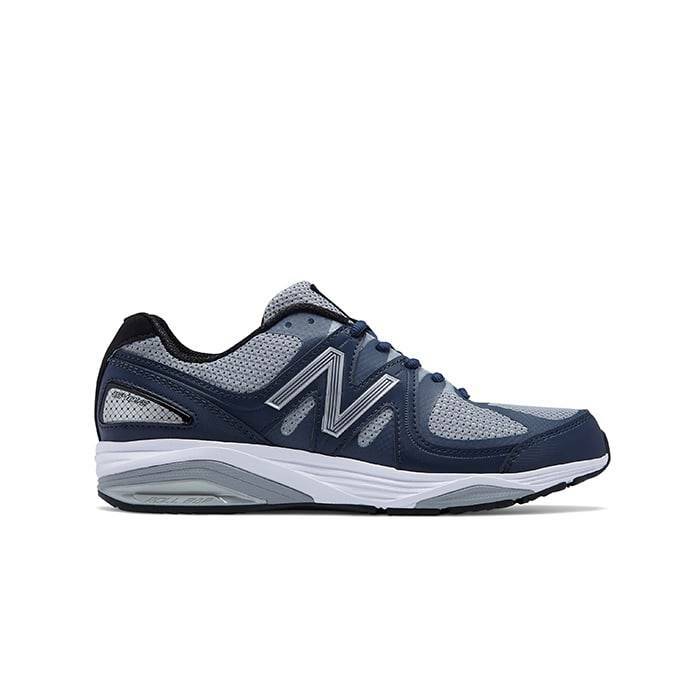 This sneaker features motion control and ROLLBAR stability technology, designed to reduce foot movement for greater stability, making this shoe a good New Balance Shoes for Plantar Fasciitis. The outsole minimizes your rear foot movements, thus stabilizing your heels which reduce stress on your plantar fascia. It also helps corrects your pronation which helps reduce pressure on your plantar fascia. 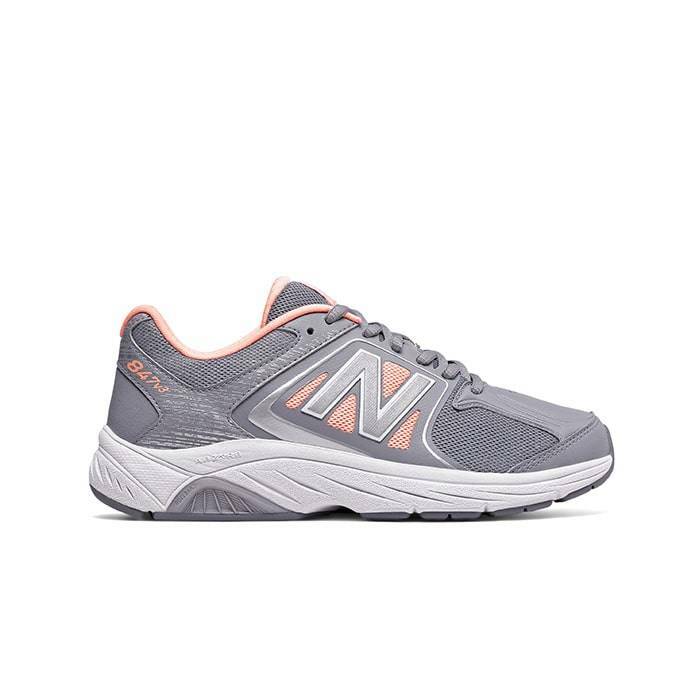 Ultimately, this New Balance is good sneaker for your plantar fasciitis pain which is due to the flat feet, overpronation or high arches with supination. Not to mention, it can accommodate your custom orthotics in case you need them down the road. 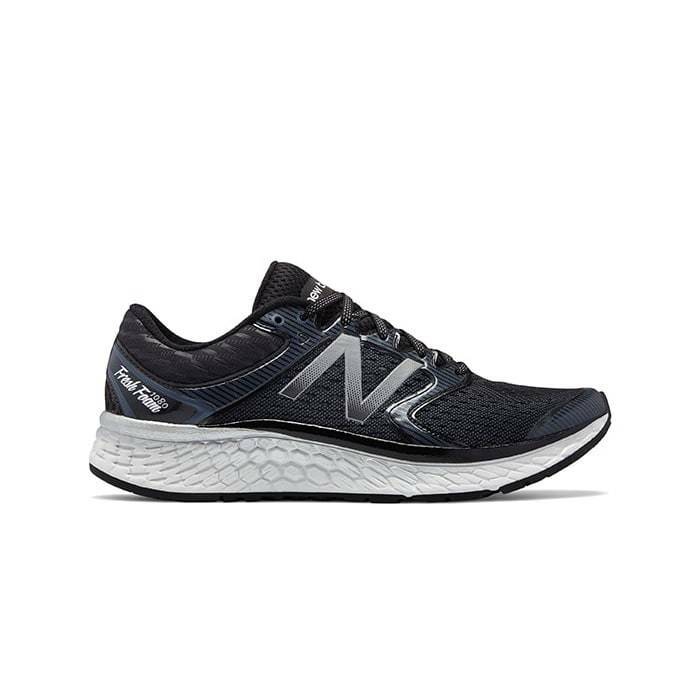 New Balance 1260 is an excellent shoe for runners who need support for overpronators for its long and deep medial post that helps correct overpronation. This shoe provides great stability thanks to its ROLLARBALL technology. Just as important, its supportive midfoot provides you with an extensive amount of shock absorption and stability. As for cushioning, its midsole is firm and offers you a moderate amount of cushioning while providing excellent support. In addition, the heel has ABSORB crash pad cushioning to keep your feet, heels, and knees safe from harmful shock. Which makes lands this shoe on our best New Balance Shoes for Plantar Fasciitis. The New Balance 857 provides the comfort and support that you need when walking all day long. This shoe is great plantar fasciitis shoes for its stability factors within the construction of the shoe. Its stability technology prevents rearfoot movement, minimizing pronation and supination. In addition, the ENCAP midsole provides shock absorption, durability, and comfort; which helps to evenly distribute your weight across your feet. This motion control shoes also feature an internal shank, for superior structural support. Not to mention, its collar features a generous layer of cushioning to help prevent the shoe from cutting into your heel. 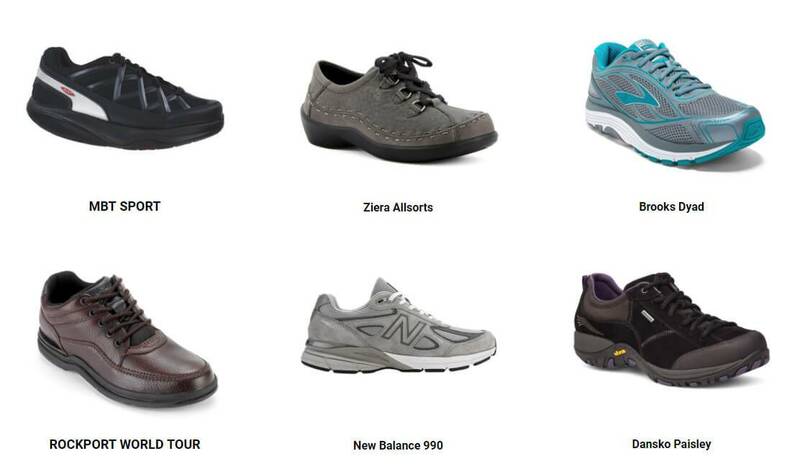 Whether you prefer to shop online or instore, at Lucky Feet Shoes we have a large selection of New Balance Shoes for Plantar Fasciitis. However, if you prefer personalized shoe fittings, great customer service, we have nine comfort shoe stores located in Southern California. Which are located in Costa Mesa, Anaheim Hills, Rancho Cucamonga, Riverside, San Dimas, Long Beach, Temecula, La Quinta, and Palm Desert. We invite you to stop by for a free foot analysis and try our New Balance Shoes for Plantar Fasciitis. In addition, we have a large selection of comfort shoes, wide shoes, walking shoes, running shoes, arch supports/shoe inserts, and custom orthotics! Therefore, we encourage you to shop in-store for our personalized customer service and free foot analysis! So, schedule a free foot analysis today!